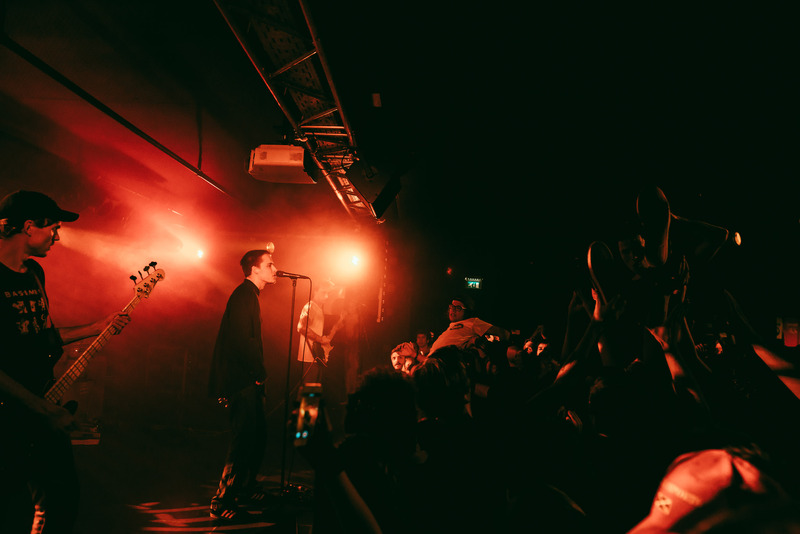 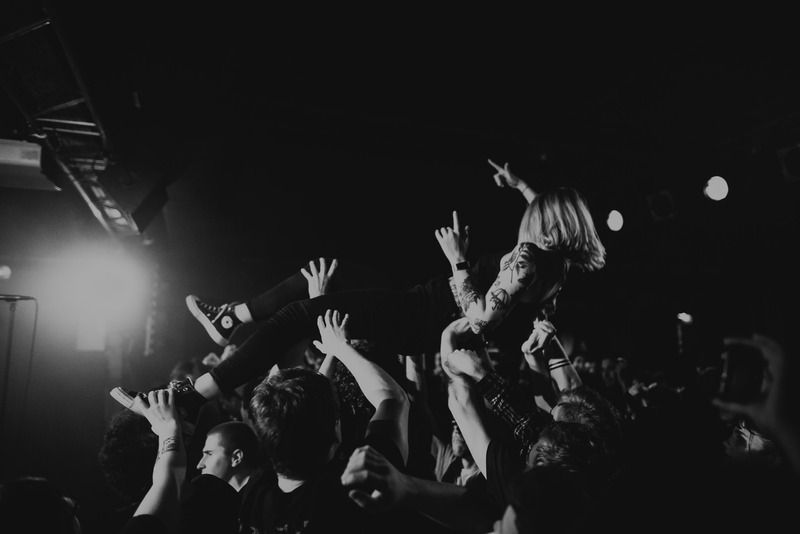 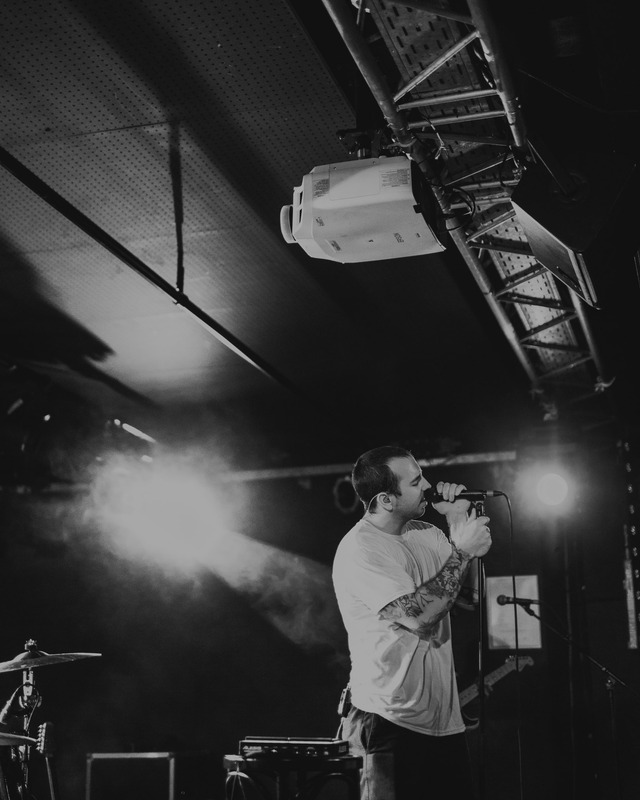 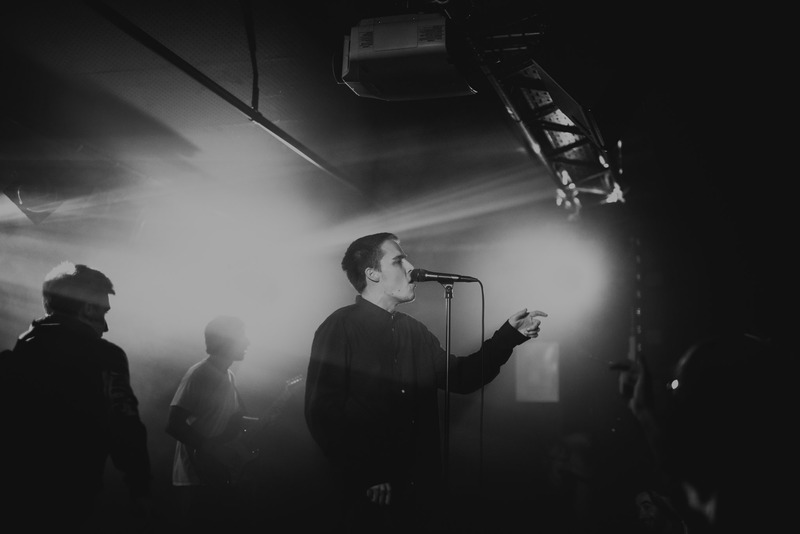 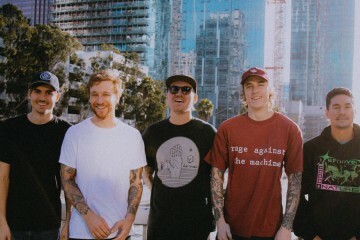 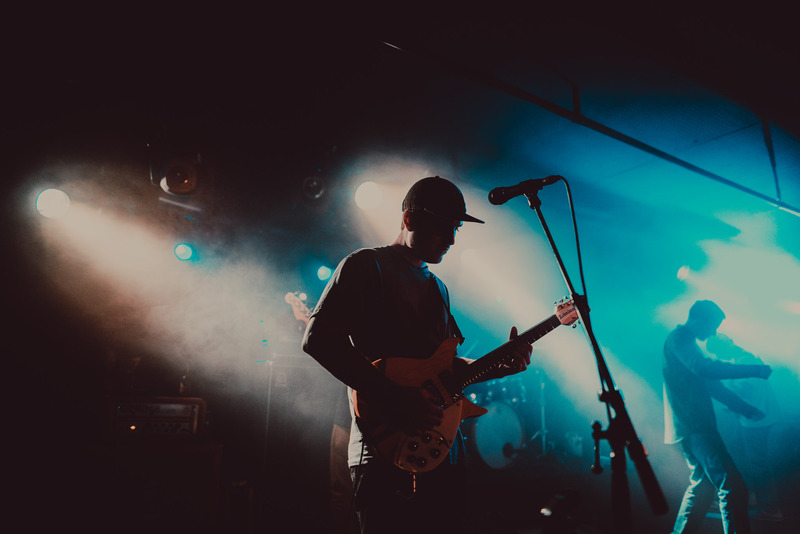 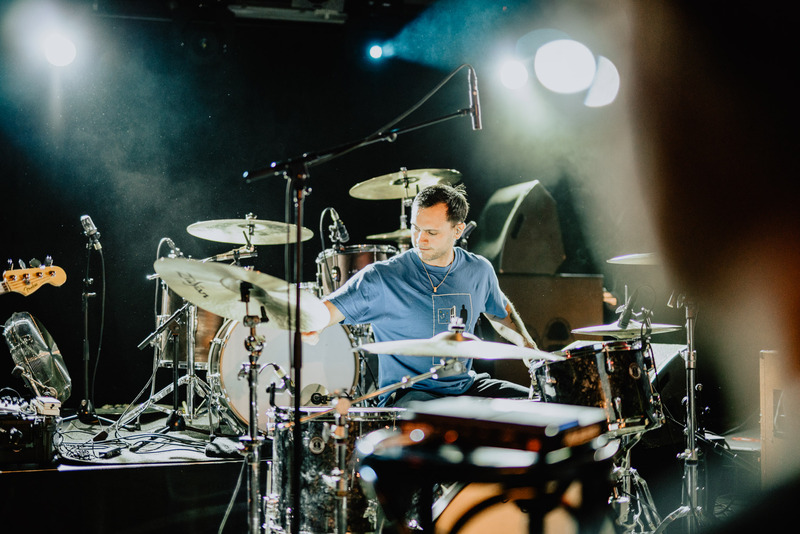 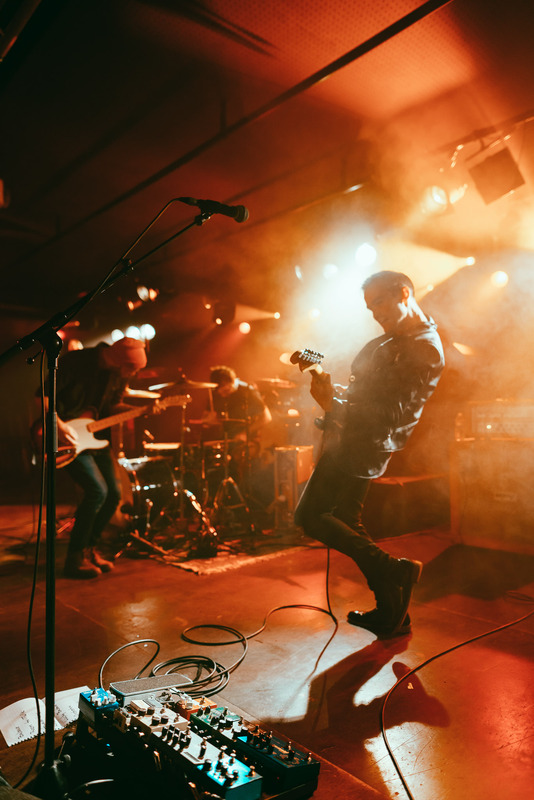 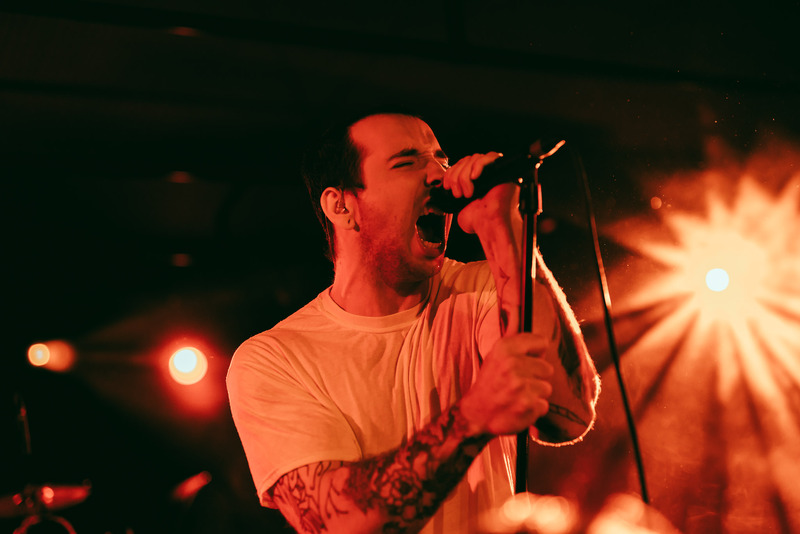 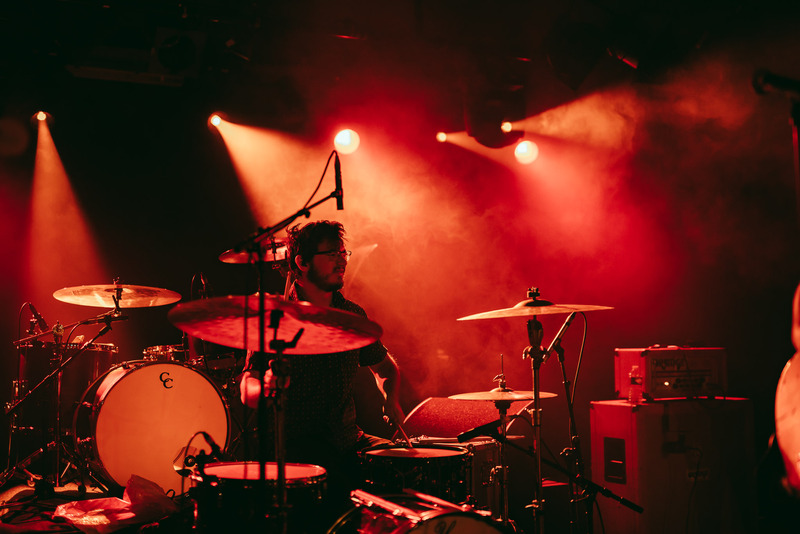 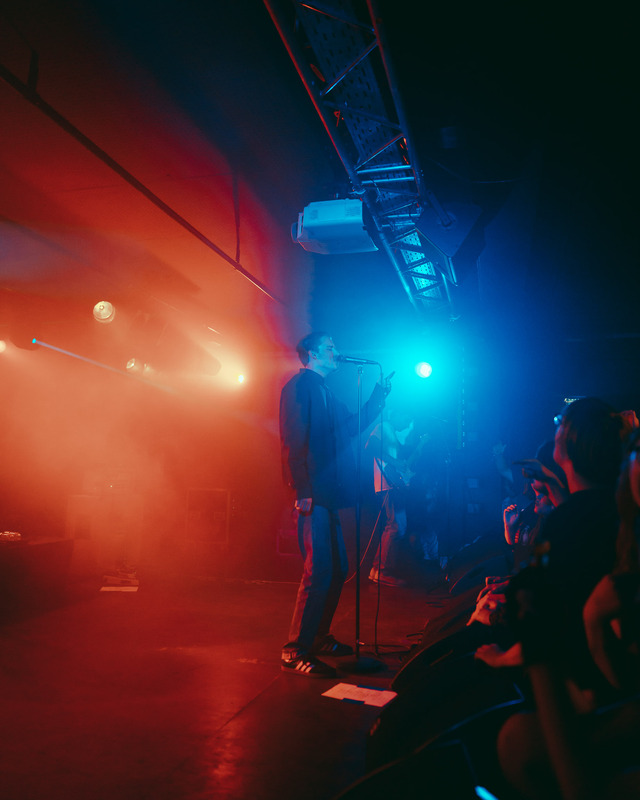 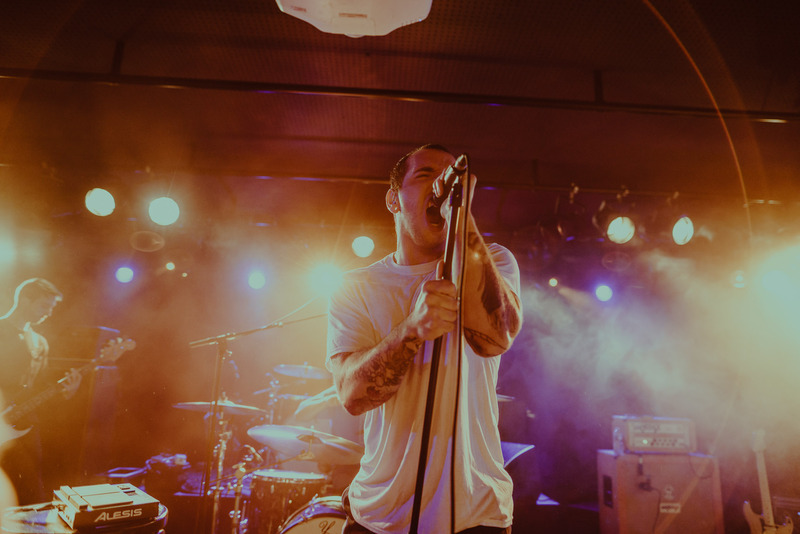 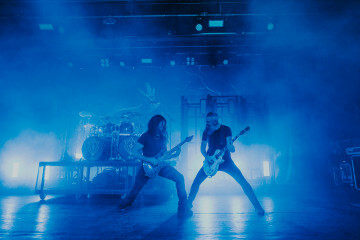 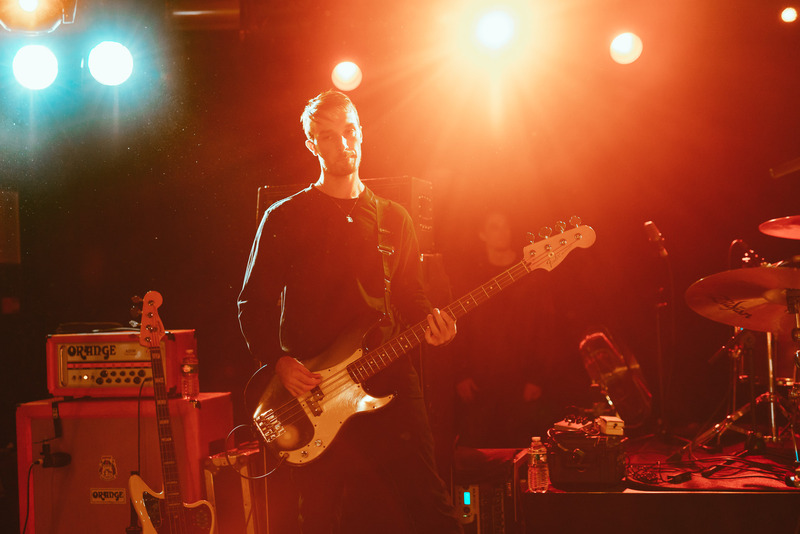 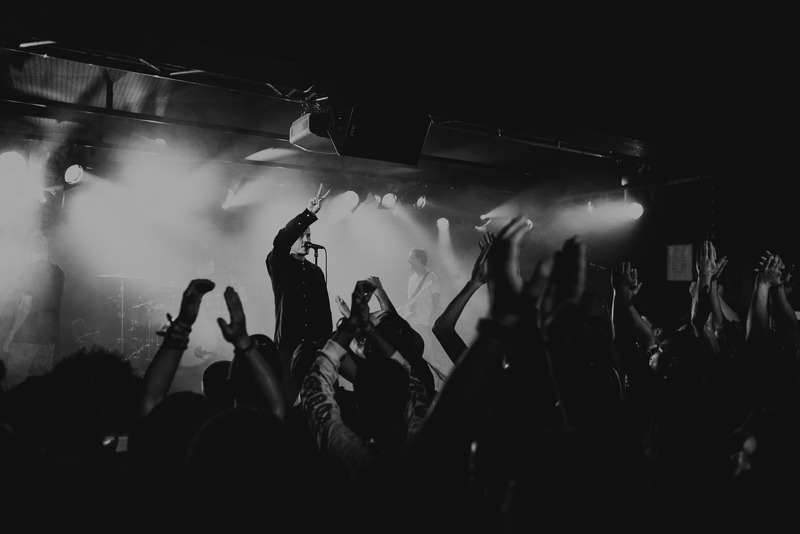 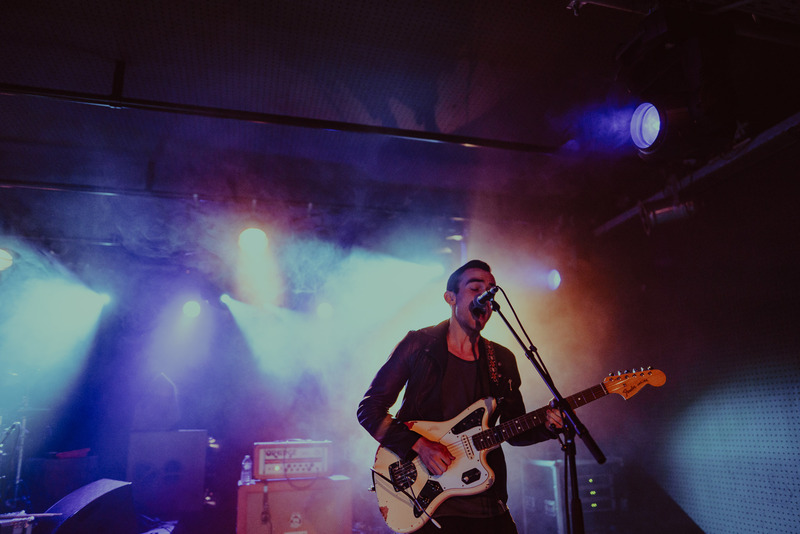 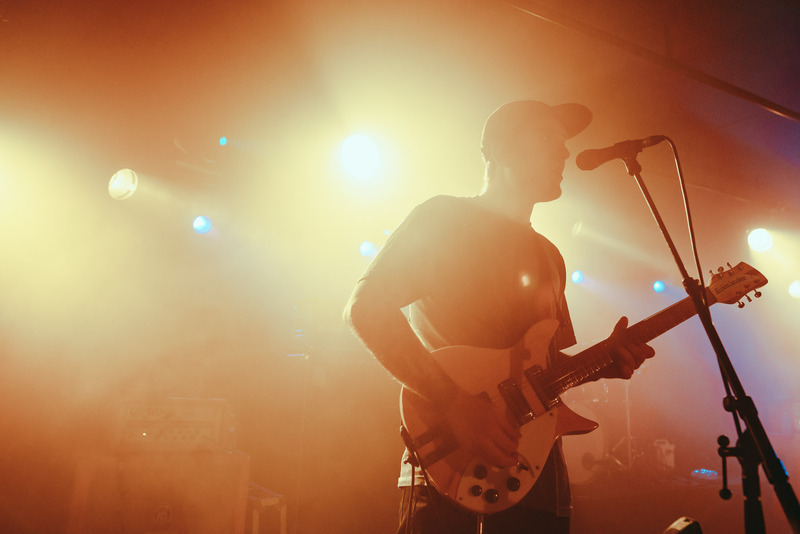 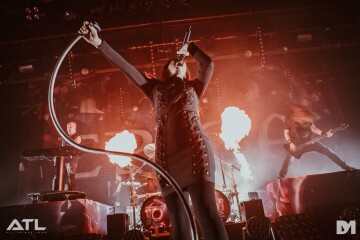 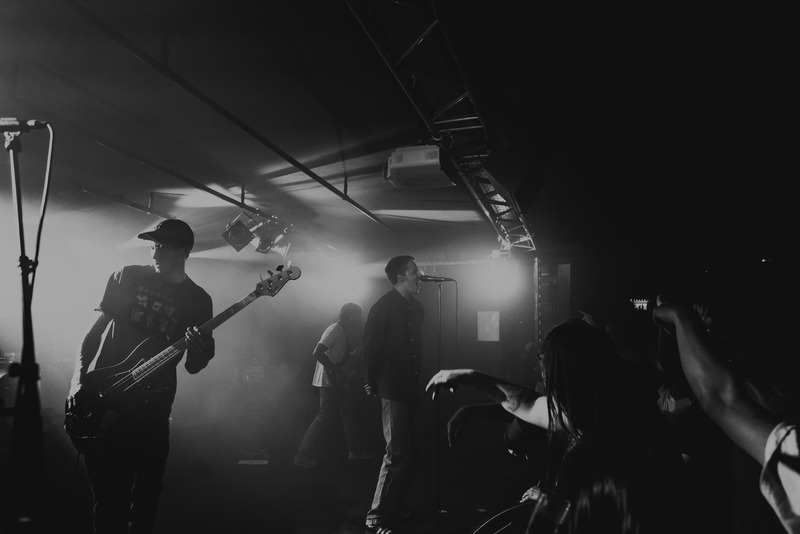 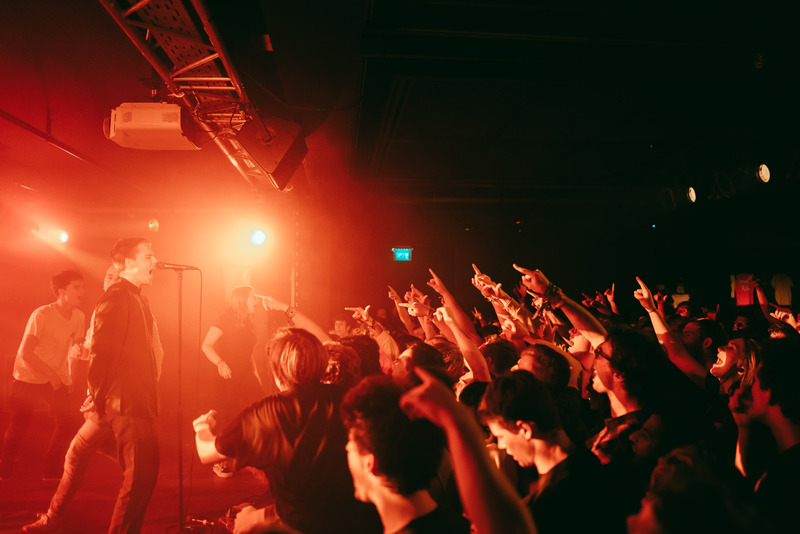 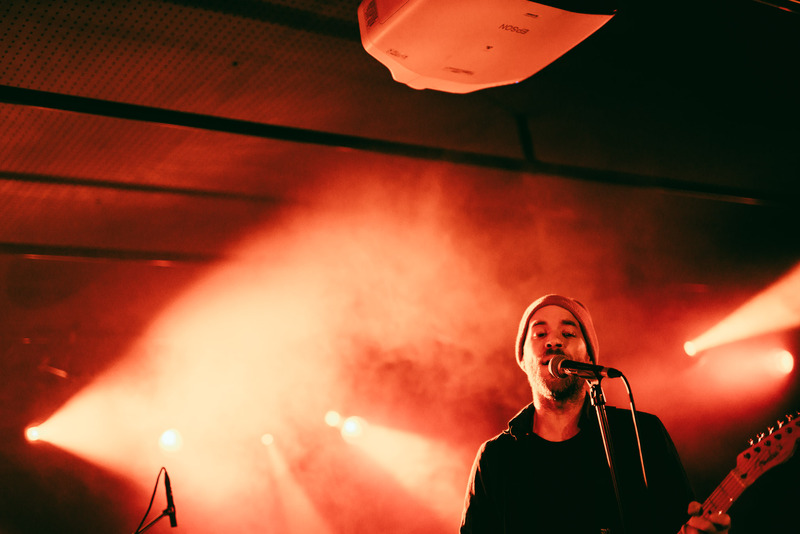 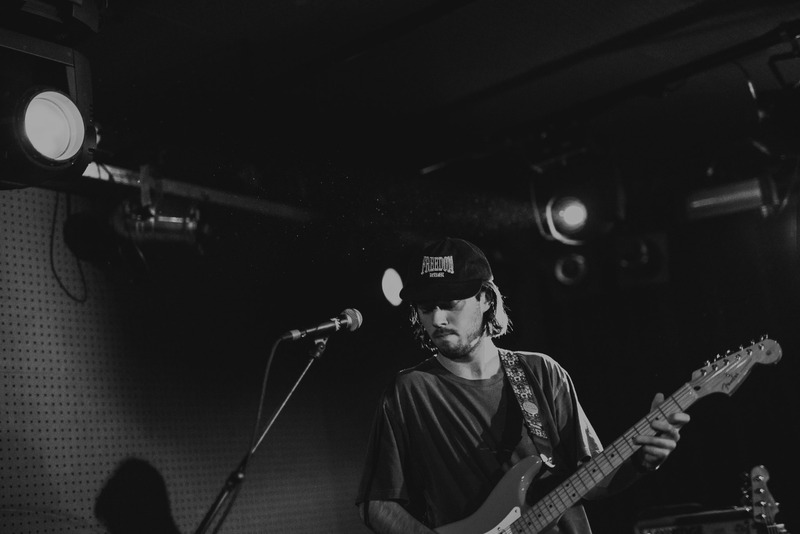 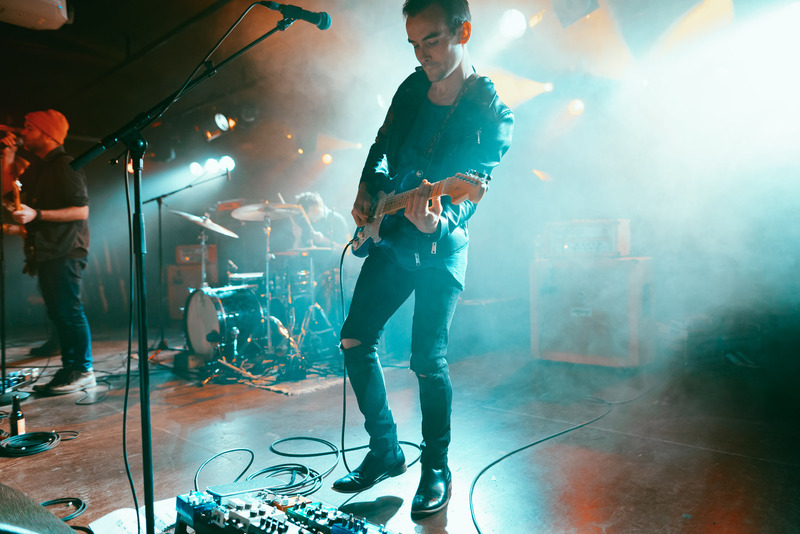 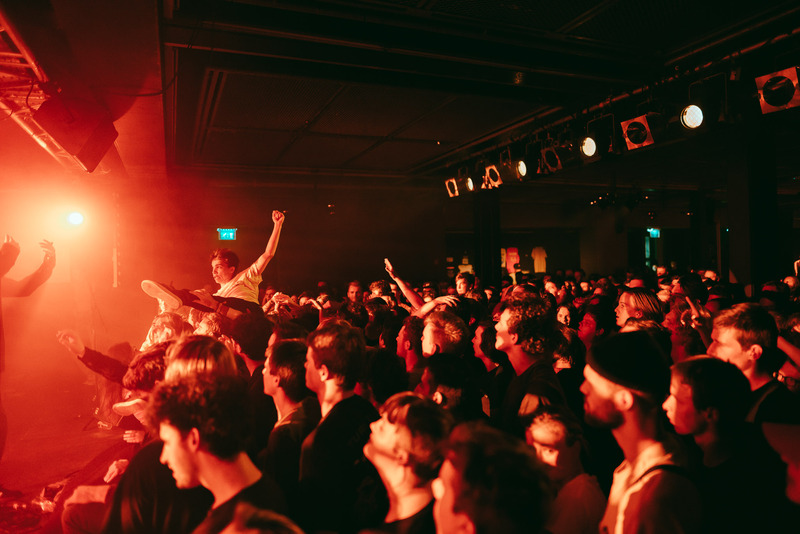 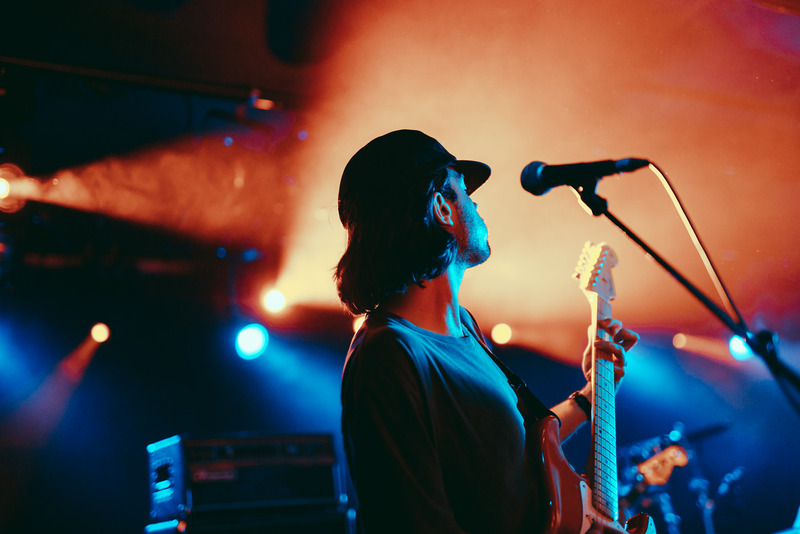 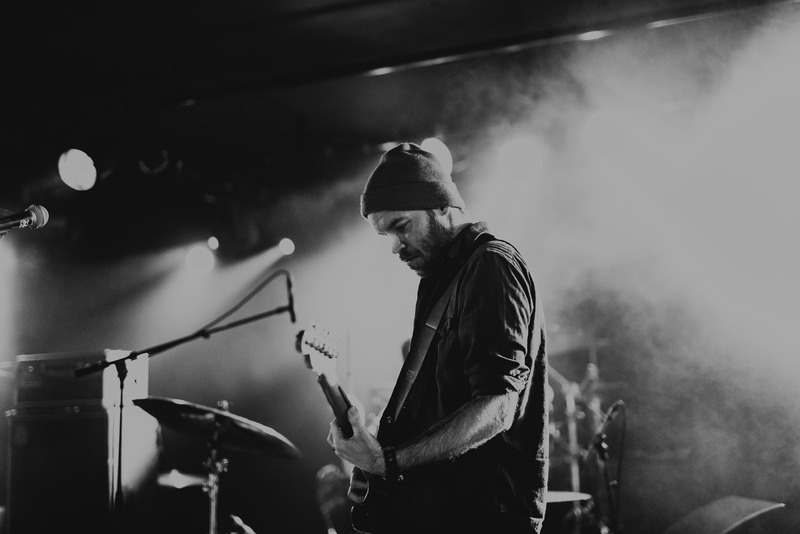 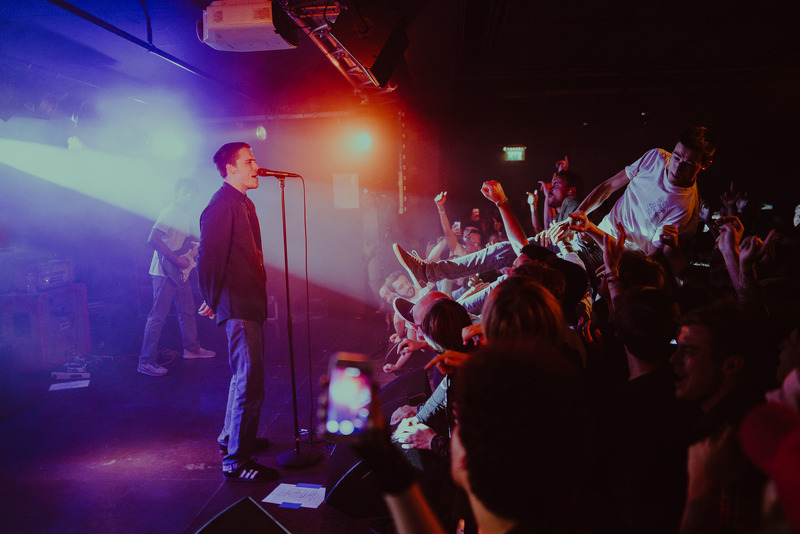 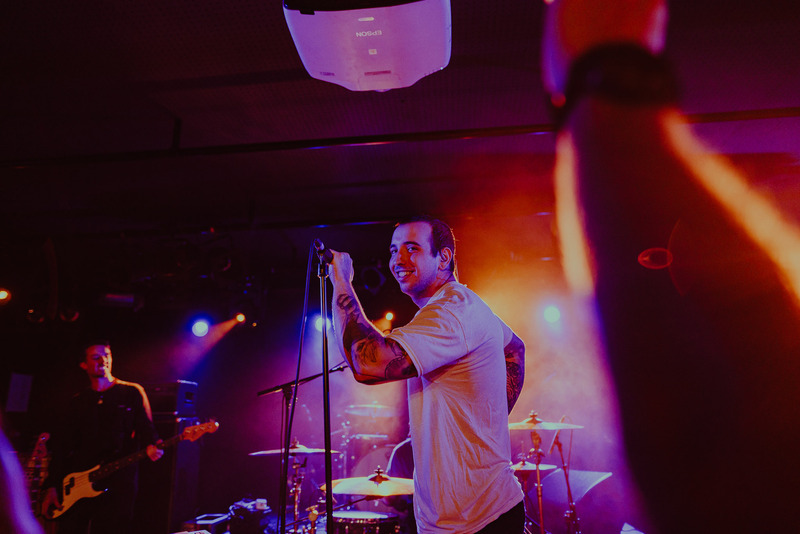 On Monday night, The Story So Far took on a packed Trix in the heart of Antwerpen as part of the European tour in support of new album Proper Dose. 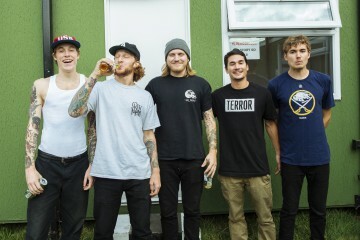 Citizen and All Get Out joined them, with Arne Cardinals checking it out. 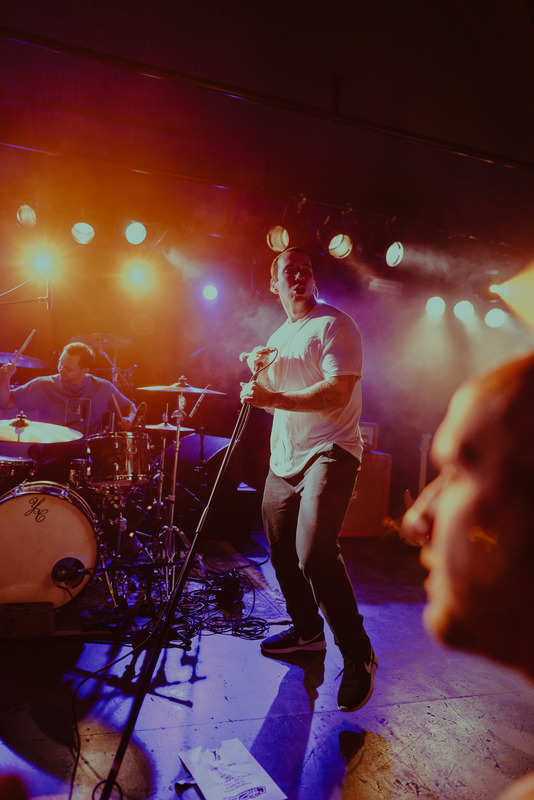 Proper Dose is out now via Pure Noise Records.